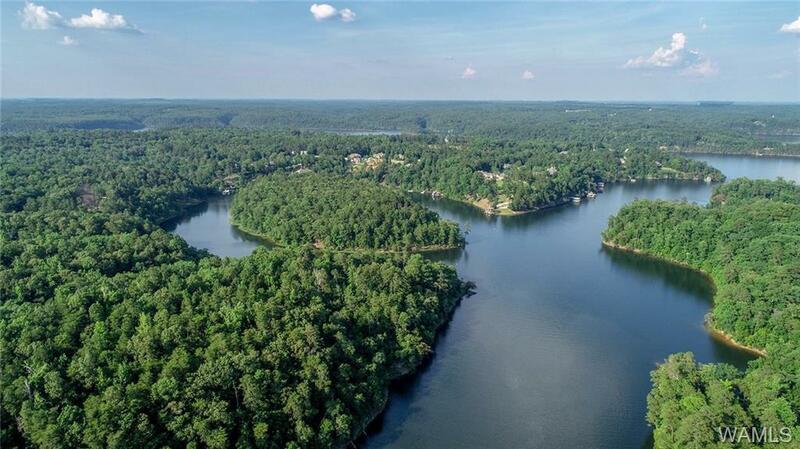 Your chance to build your home on the Lake. 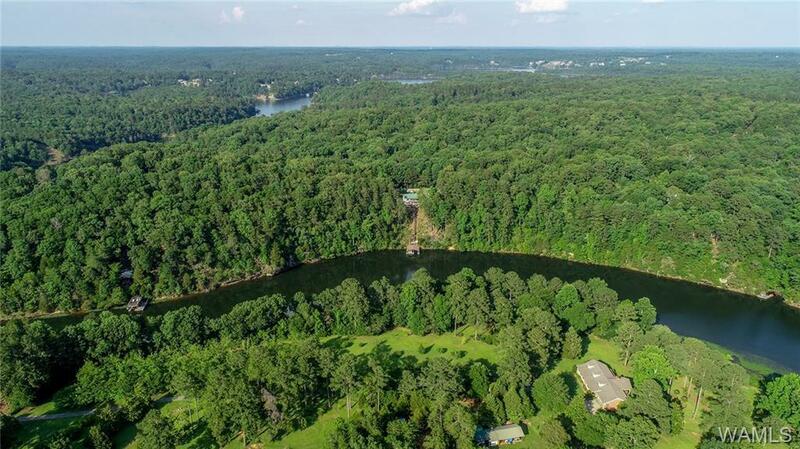 This lake lot is .6 acres on the water side and 1.4 acres across the road from the lake for a total of 2 acres for under $80,000. There is a set of steps down to the water on the left hand side of the lot. 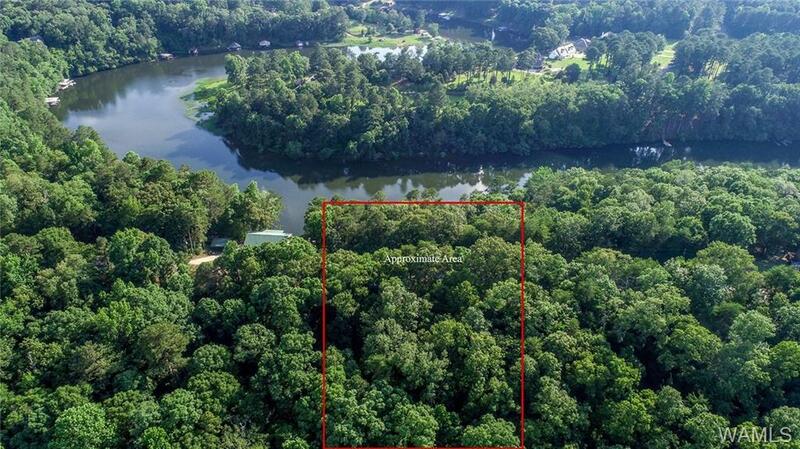 This lake lot is right around the bend from Carrolls Creek Island! 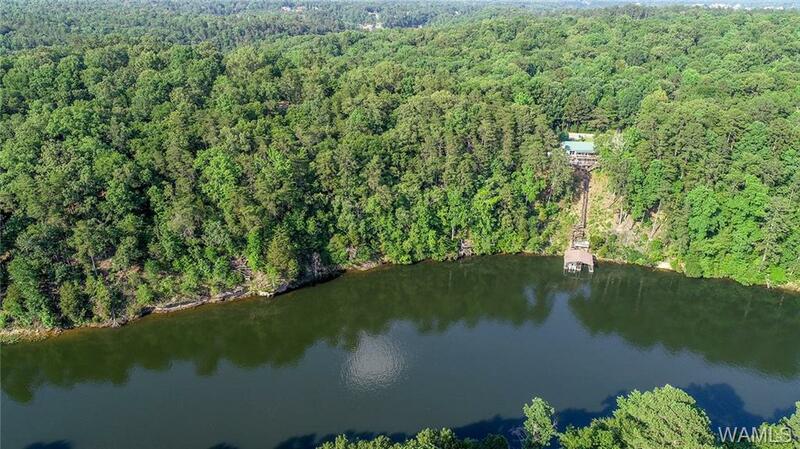 Listing provided courtesy of Britt Payne of Keller Williams Realty Tuscaloosa.